"Always informed and responsive to our marketing needs. I am highly satisfied and looking forward to many years of growing my business with them". Need a Quick Quote? Fill in Our Simple Form to Get Started! 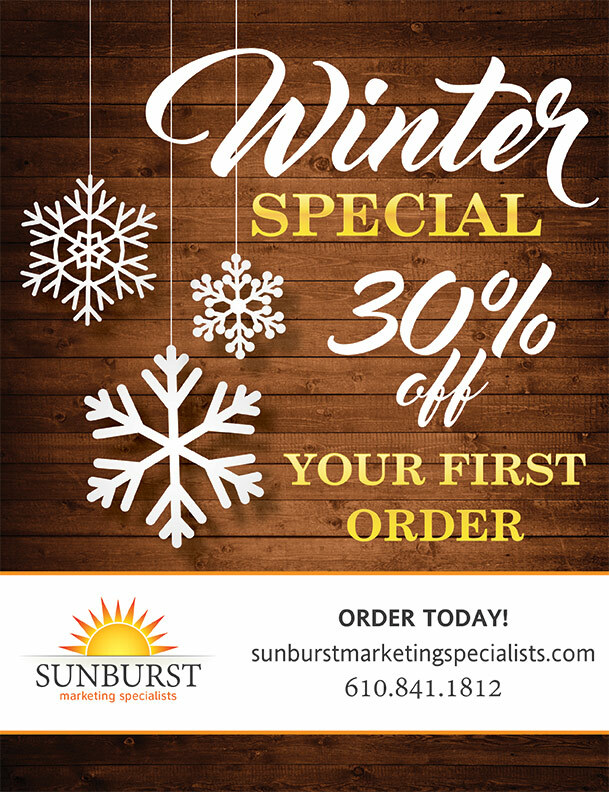 Sunburst's mission is to develop meaningful, innovative solutions for our clients' distinctive marketing challenges. We take the time to understand our client's unique marketing goals.